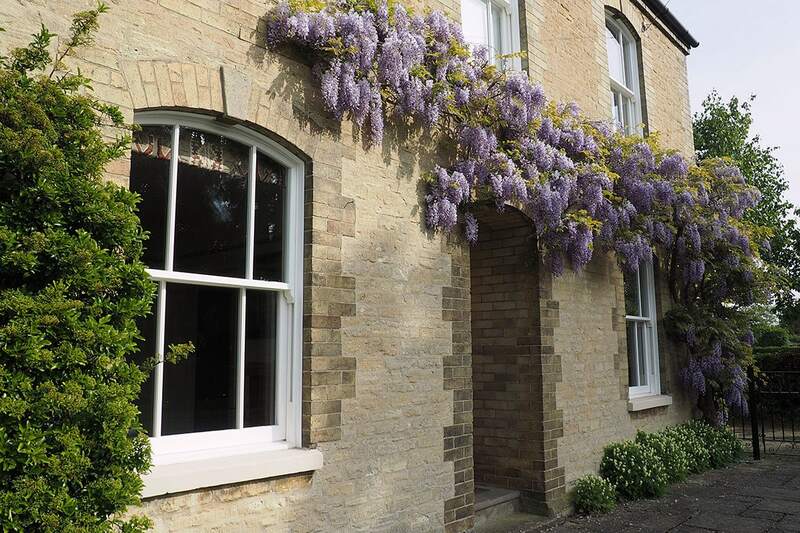 Elglaze is can now supply and install Conservation Area Approved uPVC Sash Windows. 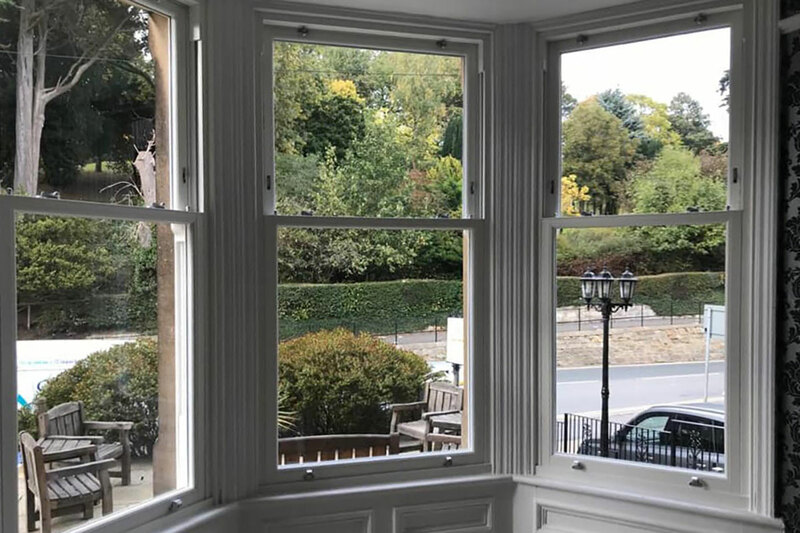 These conservation grade windows are the perfect replacement for traditional timber sash windows offering all the visual appeal with none of the upkeep. 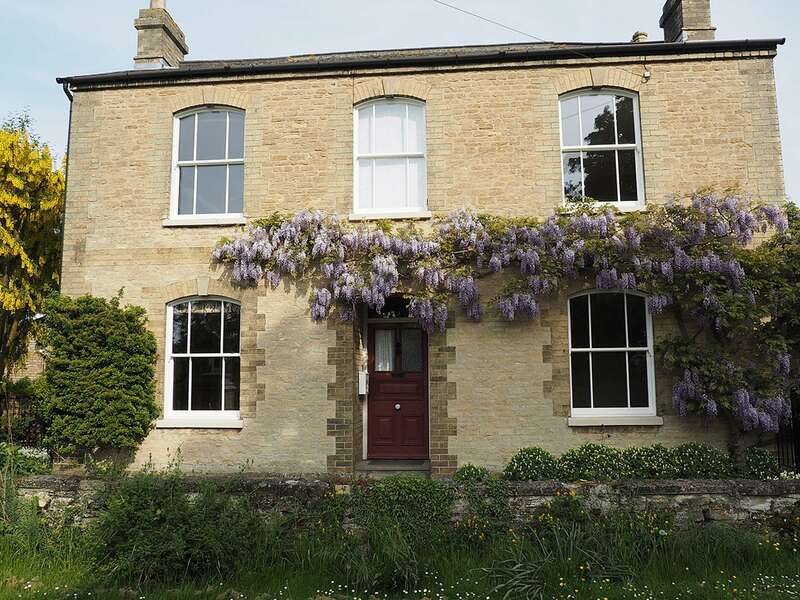 These windows have been approved in some of the UK’s most sensitive conservation areas making them ideal for Cambridge properties which often have very strict guidelines on the style of window you can install. Most notably, instead of welded joints (which are not viable in conservation areas), these windows feature full mechanical joints. 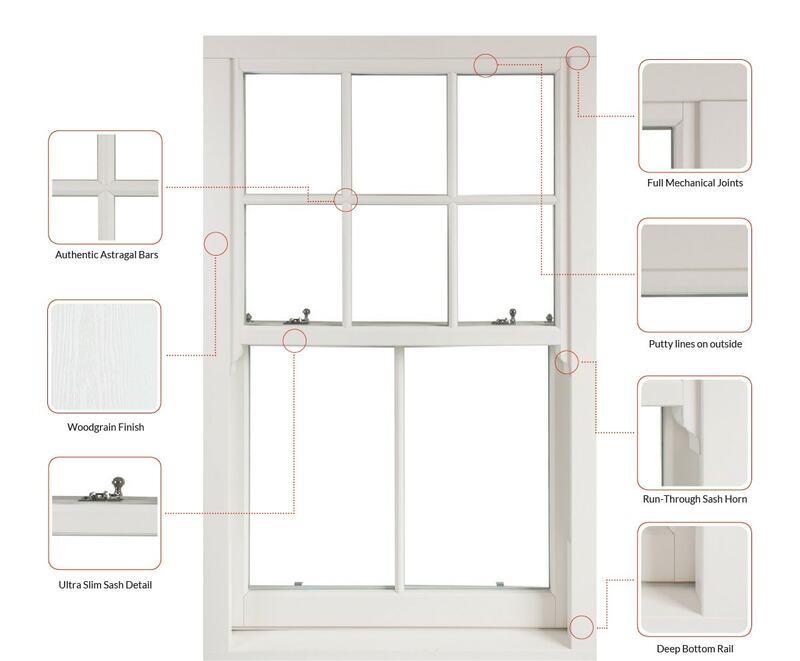 The ultra-slim profile and putty lines on the outside set these windows apart from other uPVC sash options. Run-through sash horns replace clip-on sash horns most often found on uPVC sash windows. This too helps them pass the conservation area requirements. 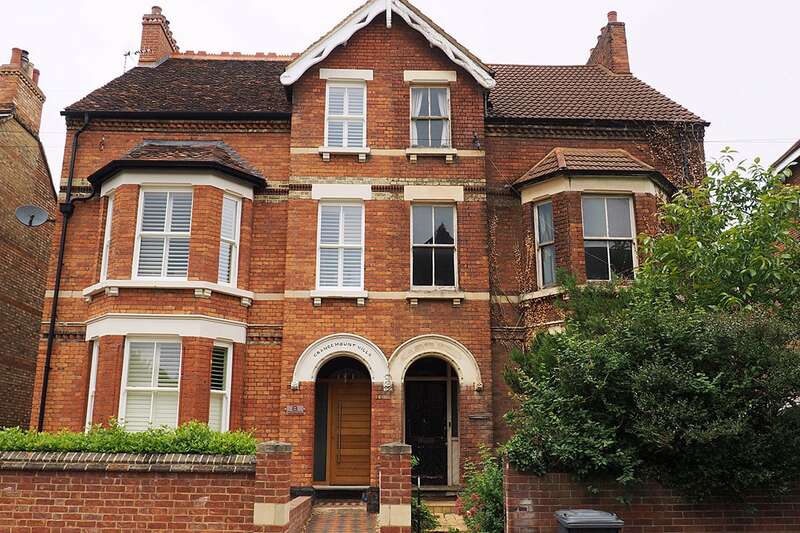 These windows offer a traditional style but built with modern materials and to very exacting standards. As with any modern uPVC window, you also benefit from an ‘A’ Energy Rating. The tilt facility also makes for easy cleaning and of course no more painting! 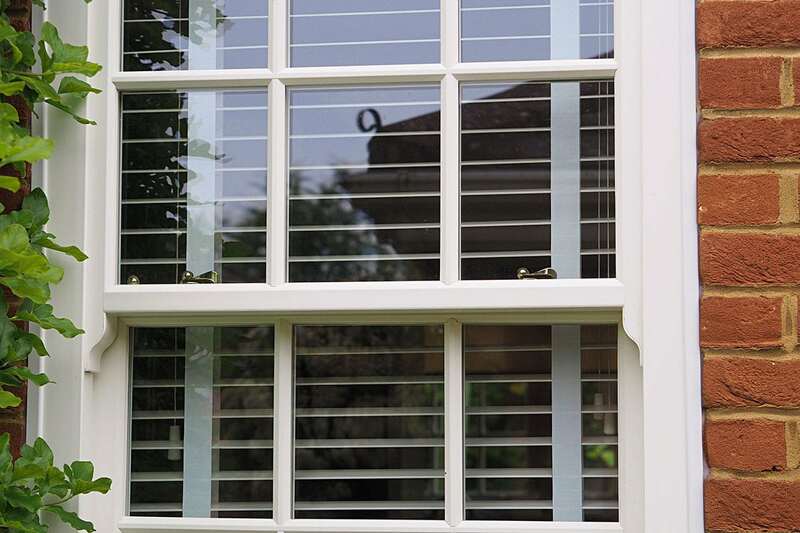 These windows come in a range of traditional colours with specialist colours available. So if you’re looking for something specific for your property, just ask the team. The window furniture comes in Chrome, Satin or Brass, all of which complement the windows beautifully. Limit stops are also available for added security and safety. 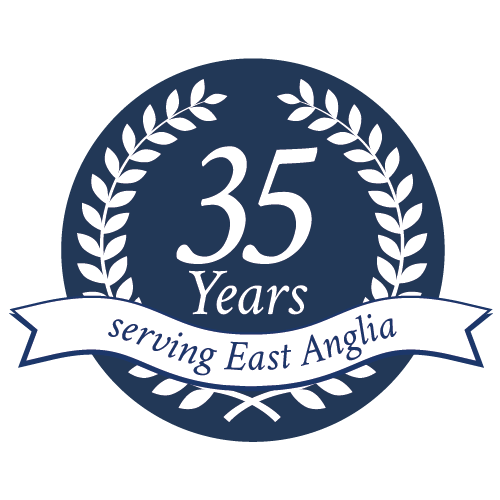 You can now get uPVC Sash Windows in your conservation area property from a trusted installer working in Cambridgeshire for over 35 years. Contact our team today to find out more about this incredible window and get a quote for installation in your home.